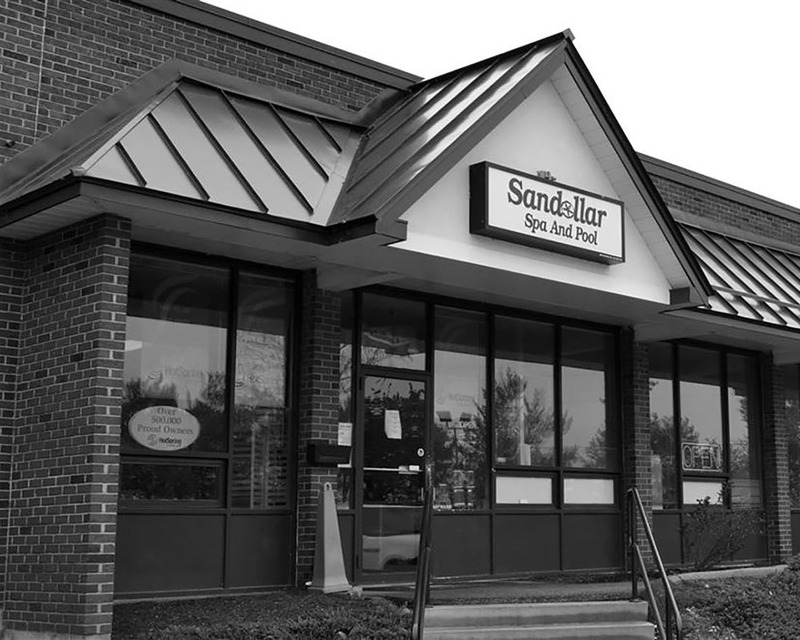 Sandollar Spa and Pool opened its doors in 1985, and is still owned and managed by its founders, Scott and Sally Simons. We offer quality product lines for spas, pools and saunas and the services needed to back up our sales. Before Scott, and his wife, Sally opened their doors Scott had managed a successful business in Massachusetts. With Sally’s roots being in Maine he moved to Maine and worked into a manager’s position at Downeast Peat Company. You know the saying “Once an entrepreneur, always an entrepreneur”? Well this was the case for Scott. With his background in the electrical and hydraulic field, starting a company that offers spas, pools and saunas was a perfect fit for Scott and Sally. In 1985 Scott and Sally opened their doors to the public as Sandollar Spa and Pools in Ellsworth, Maine. They were located on the busy corner of High and Main Street. They hired and trained their crew to install quality spas, pools and saunas, and to work with their customers the only way they knew how to, with respect and dignity. 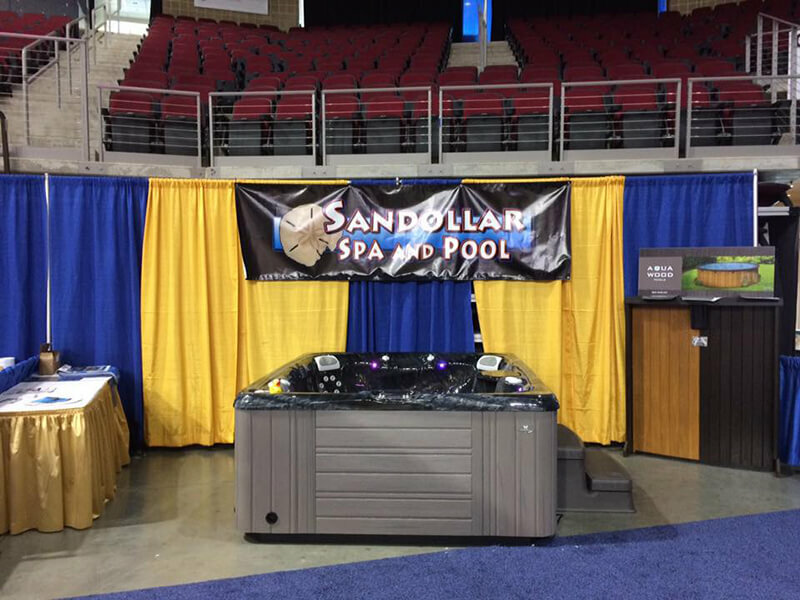 Because of the quality of their products, and the professionalism of their staff, Sandollar Spa and Pool grew and their best advertising was their customers! With the substantial growth and demand they opened up a second location in Bangor, Maine in 1986 on the corner of State Street and the Hogan Road. At this location they also offered rentals, but due to an increase in their business a larger location was necessary. From here they moved to the Penobscot Plaza. Their Bangor location grew quickly and was doing more business than their Ellsworth location, so Scott and Sally made the decision to merge the two stores into one. In 2006 they moved into a 12,000 square-foot showroom on 96 Parkway South in Brewer, Maine. With this large of an area they are able to have 17 spas on display, a vast inventor of chemicals, and the largest parts and service department in the area. Our staff has over 175 years combined in the spa and pool business, with most of the employees having over 20 years of experience! We invite you into our showroom and look forward to working with you on a new in-ground or above-ground swimming pool, spa, or sauna. We believe our customer service will exceed your expectations.